We offer free venue finding because when you decide to hold an event, you have a clear vision, you know what facilities you require, however, you are tasked with one apparently “easy job”, to find the venue! It’s not that easy, and it can take up a LOT of your valuable time and we want to help! Trust our free venue finding team who have bags of experience to find and suggest new and exciting venues to host your next event. Our team have some fantastic relationships with venues in the city of London, major UK cities (Birmingham, Leeds, Manchester, Cardiff, Bristol, Sheffield, Nottingham, Liverpool etc) and even worldwide (Europe, US and ASIA). Maybe you are looking to hire a large meeting venue like Wembley Stadium or a prestigious venue such as the Royal Albert Hall, or maybe you need a 4* hotel with large enough conference room for 120 delegates for a 3 day pharma meeting. If you are looking for a large or small, traditional or unique venue for your next event, we can help you with our free venue finding service to find the best venue for your event and budget! 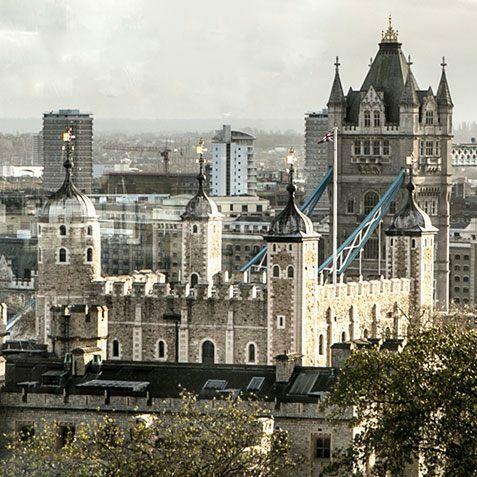 We are often asked questions like; “Can you find a venue in London with rooftop views?” or, “Can you source an unusual London venue for a conference for 100 delegates” Our clients use us to help them when planning their conference, launch event, team building day or party – including Christmas parties! We offer free venue finding services and source venues in London and across the UK. Most important of all, we offer our venue finding service completely FREE of charge. How do we provide this venue service for free? Venues provide us and other agents with a commission for bringing a new client to their venue. Typically this is 8% of the net contracted spend. As a result of this, we do not charge for the time taken for our venue finders to search for venues. We feel this is a win-win situation for all involved. 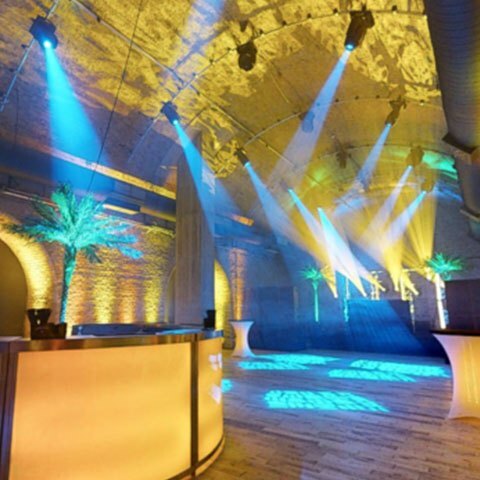 We know all the tricks of the trade and regularly work with venues who give us preferential rates. We pass these rates back onto you, so your budget can go further. Why not call us to see how we can help you and your company find the perfect venue!